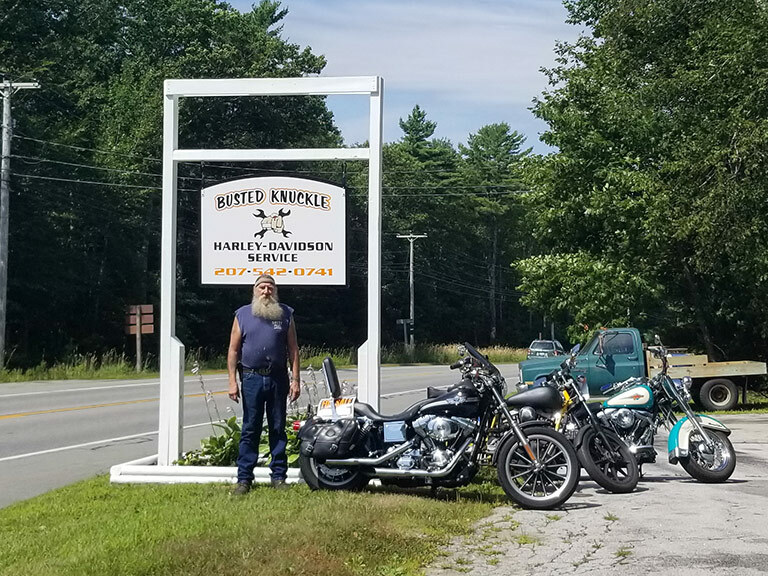 At Busted Knuckle we’ve become the local unauthorized Harley Davidson motorcycle repair shop of choice for Maine bike owners. 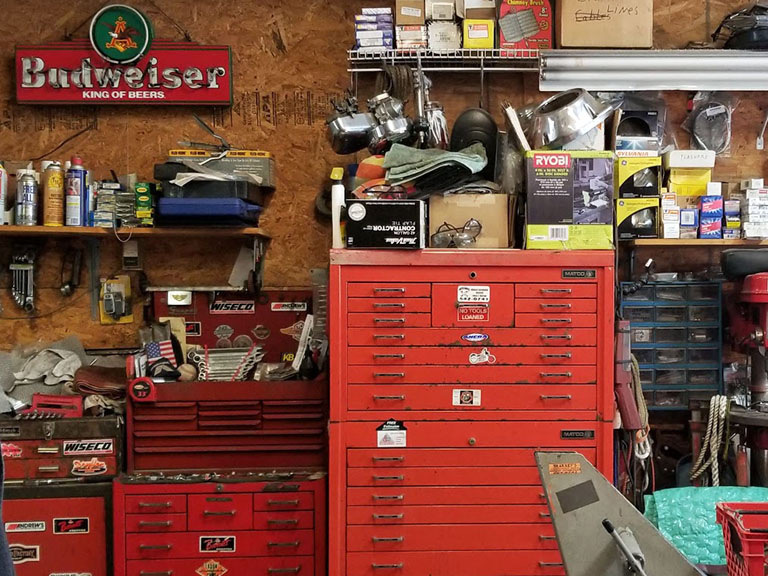 Our full-service shop offers repairs and services to Harley Davidson and most other brands of motorcycles. From routine maintenance to engine repairs and rebuilds we do it all. Owner, Robert Forrest brings 30 years of experience to the table and is ready to have your bike running at its peak performance level! 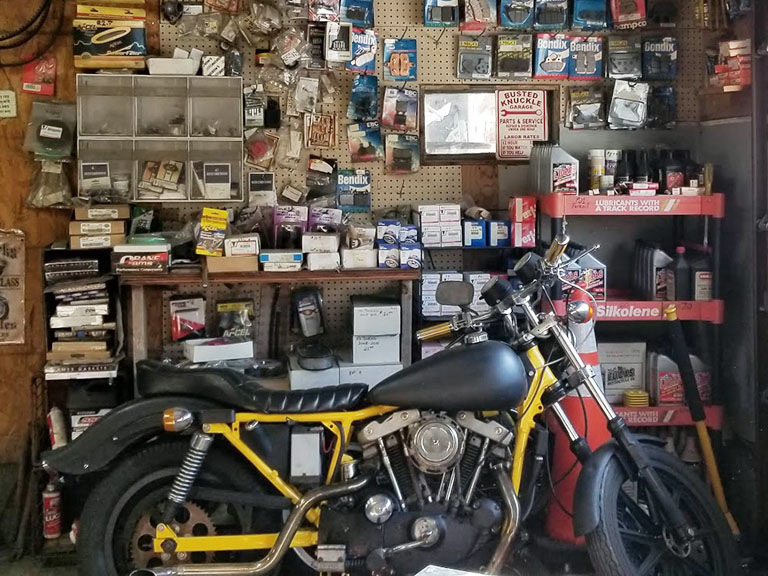 If you’re looking for an older vintage Harley Davidson part there is a good chance we have it in stock. Save time and call us first! Our motorcycle tires are from the leading manufacturers including Dunlop, Shinko, Avon, Michelin, and Metzeler. Join our list of satisfied customers with many of them being from Maine, Massachusetts and Connecticut! Copyright © 2019 Busted Knuckle.